Adopting a price localisation strategy, when selling your products or services in Japan, can have a direct impact on the levels of success and revenue of your business. Despite the fact that several studies have demonstrated that shoppers prefer to see prices in a currency they use. Yet, localising prices involves much more than just changing the currency symbol. A pricing strategy involves getting to know the purchasing habits and attitudes of the market and its purchasing power to avoid over-pricing / under-pricing. A good place to start is to research similar products / services on offer in Japan and to consider how you are going to position your offering in the Japanese market. When establishing pricing in Japan, it is common practice to inflate the price by 20% to 30%. It’s recommended that you create a localised website in Japanese and redirect your customers to it by using their IP addresses. 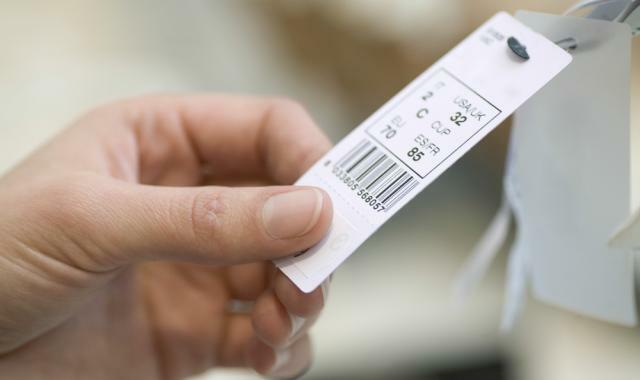 This would prevent your shoppers from visiting other regions and price shopping. It is advised that Japanese prices should be rounded to the nearest hundredth, as in 3,500 or 24,700. The Japanese culture has its share of unlucky numbers and it’s better to avoid adding them at the end of displayed prices. For example, the number 4 is sometimes pronounced shi, which is also the word for death and the number 9 is sometimes pronounced ku, which can mean suffering. Localising your pricing strategy is not an option for businesses looking to grow sales in Japan. Tracking market conditions and testing different price points are critical to finding the right price for the Japanese market.